Yesterday in Durham I had the pleasure of doing a film screening and talk about Rosenwald schools with my friend Dr. Richard T. Newkirk. 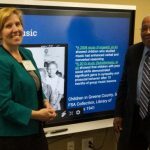 Our presentation is called “Lessons from the Rosenwald Schools: Appreciating African American School History and Pedagogy.” We have done variations of this presentation at numerous high schools and colleges, and hope to reach many more educators and students. Unfortunately our dear friend Betty Barnhill Thompson was unable to join us yesterday, but she has contributed greatly to the documentary projects and to our presentation. Dr. Newkirk is a alumnus of a Rosenwald school, so he brings not only his expertise in education to our topic but also his personal experience. For my part, I present documentary clips I have recorded since 2003 of Rosenwald school teachers and alumni. 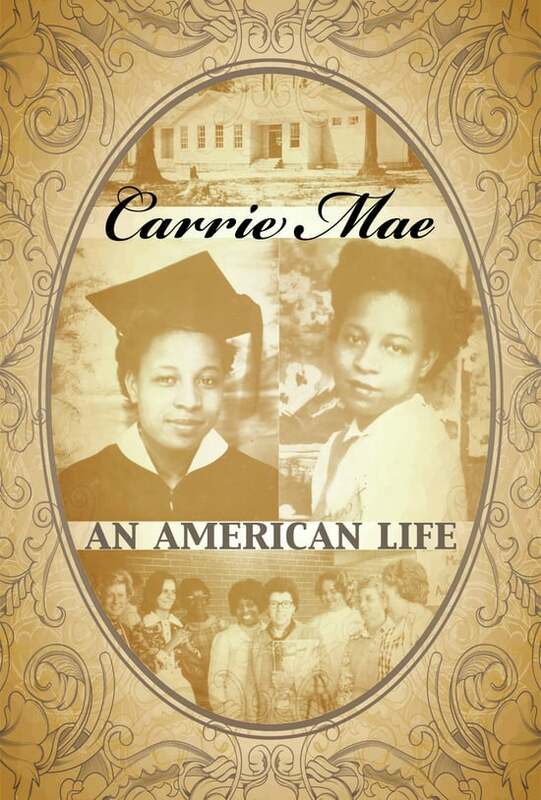 Many of the people in my films have passed on, including Dr. Newkirk’s mother, Carrie Mae Sharpless Newkirk. She was one of the first persons I met in connection with this history. Over the years she became a dear friend and mentor. I think of her often, especially in my role as a special education teacher. 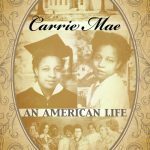 Almost every time we spoke she would remind me: “Children know when you love them.” My second film, CARRIE MAE: AN AMERICAN LIFE (Stack Stories LLC 2015) focused on her life and wisdom. It was screened at the 2015 National Trust for Historic Preservation Rosenwald School conference; you can click here to stream it on Vimeo.